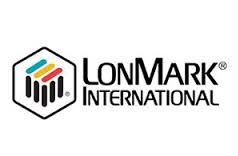 LonMark® International, a non-profit international association recognized for the certification, education and promotion of interoperability standards for control networking, announced the winners of its “Best of the Year” awards for 2016. LonMark certified products, people and companies have been the basis for thousands of open, interoperable systems across the globe. These annual awards reflect the vision and innovation shared among the members of the LonMark community.